Super Skunk is an Indica-dominant cannabis strain with potent body effects. Its parent, Skunk #1, is a reliable and legendary strain that first created Shiva Skunk. Three years later came Super Skunk, which the breeder, Sensei Seeds, calls the first hybrid breeding project with Afghani roots. 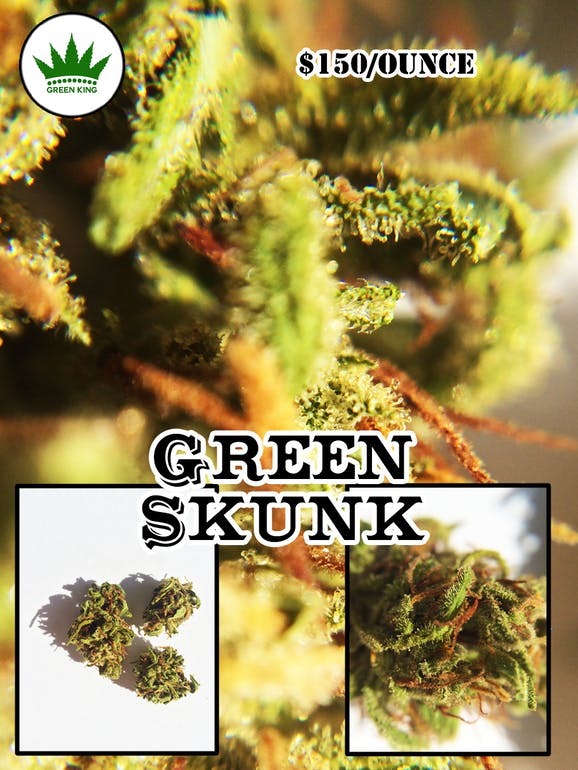 The breeder says that Super Skunk adds potency, weight, and flavor to Skunk #1 and Shiva Skunk. The company continues its experiments in Afghan hybrids, as do other companies in the U.S. and abroad. Breeders are chasing the dream of a perfect Afghani genotype that matches Skunk #1. Their passion stems from Skunk #1’s global influence since the 1970s and it's crosses that span generations including Acapulco Gold and Colombian Gold.